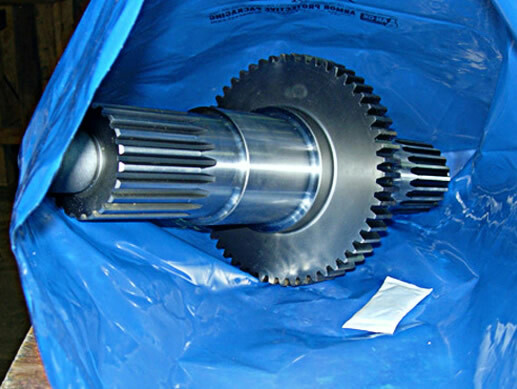 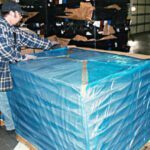 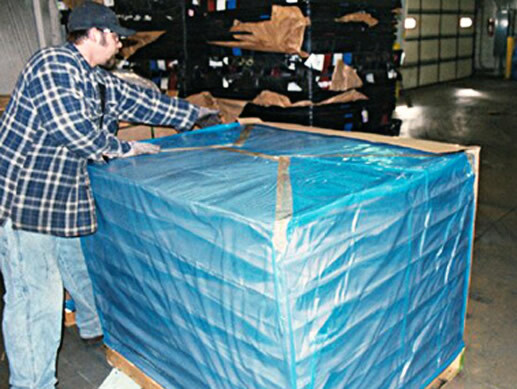 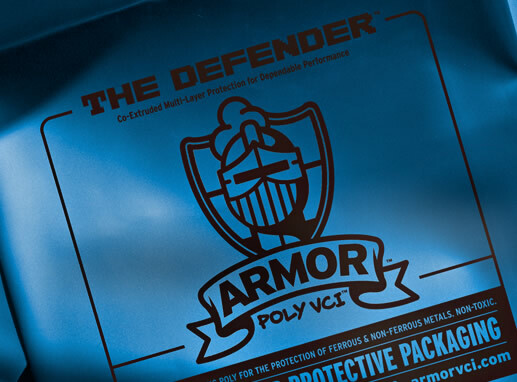 The DEFENDER™ is a co-extruded VCI (Volatile/Vapor Corrosion Inhibitor) poly bag that provides a cost-effective alternative to standard mono-extruded films. 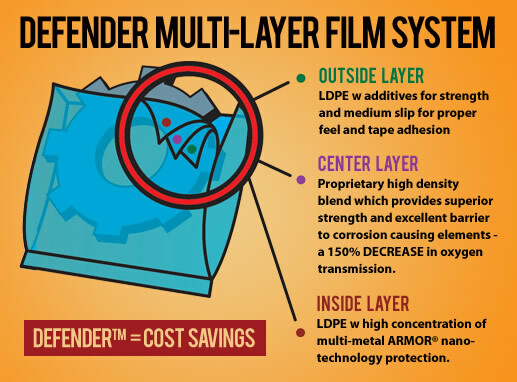 Designed to be both economical and tough, The DEFENDER utilizes three layers of film with specific characteristics used to prevent corrosion, provide additional barrier protection and increase durability and puncture resistance over typical mono-extruded VCI films. 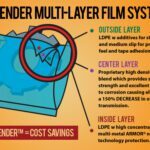 Due to ARMOR’s advanced technologies, customers are typically able to reduce the gauge of film by 25 – 30%. 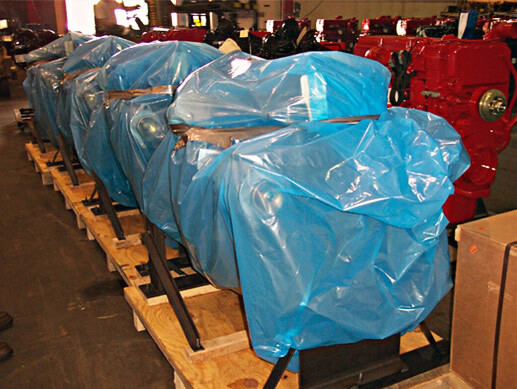 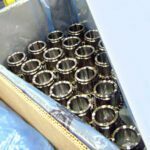 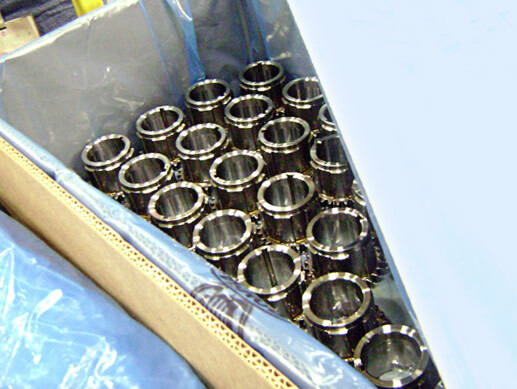 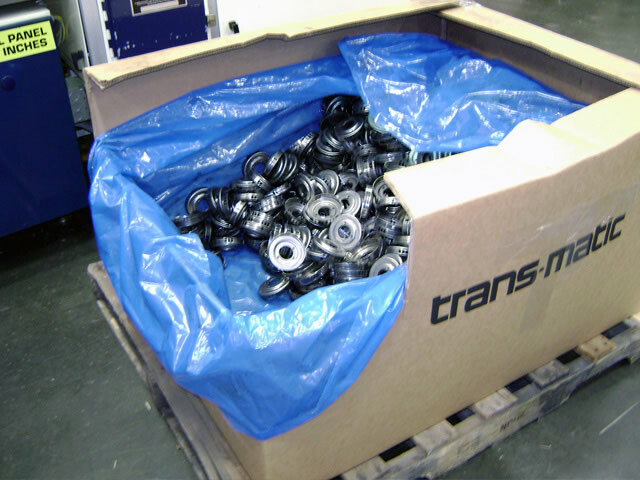 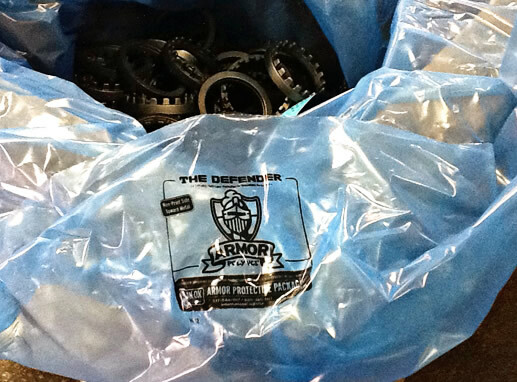 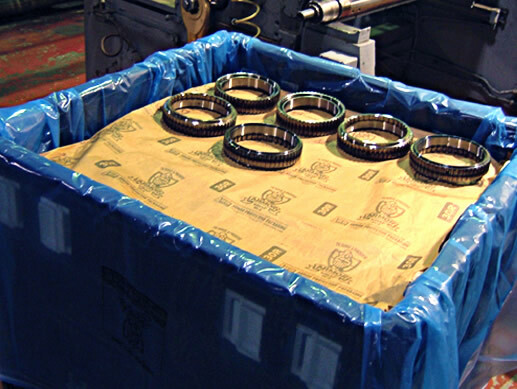 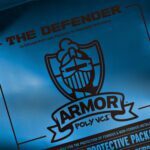 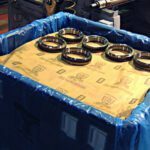 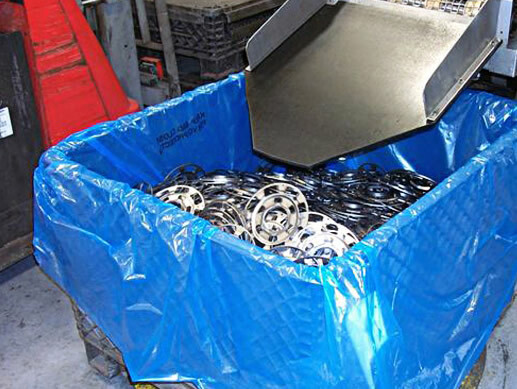 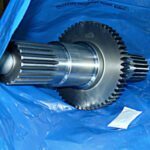 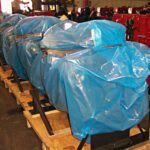 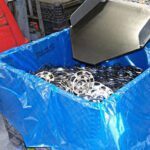 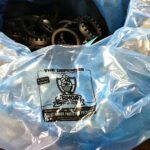 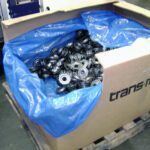 Since the VCI is positioned where you need it – on the inside of the bag – The DEFENDER provides true cost savings coupled with outstanding corrosion inhibiting performance.